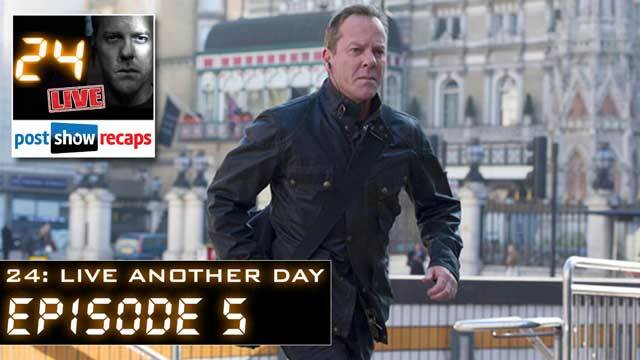 LIVE at 10:15 pm ET / 7:15 pm PT on May 26th, Rob Cesternino and Josh Wigler look back at 24 Live Another Day Episode 5. Subscribe to our 24 Podcast on iTunes – Get the 24 Podcast in the iTunes Store. Your reviews and star ratings are greatly appreciated.